 Obituary for JoAnn (Mayberry) Parker | Assalley Funeral Homes, LLC. JoAnn Parker, 79, of Chatham, IL, formerly of Taylorville, IL, passed away at 8:04 a.m. on Tuesday, January 15, 2019 at HSHS St. John’s Hospital in Springfield, IL. JoAnn was born September 14, 1939 in Nokomis, IL, the daughter of William Eugene and Sarah Kathryn (Caulk) Mayberry. She married John Haldon Parker on February 25, 1992 in Las Vegas, NV. JoAnn graduated from Morrisonville High School in 1959, and then graduated from George’s Beauty School in Springfield, IL. She owned JoAnn’s Beauty Salon for over 30 years, and was a part-time realtor for Craggs Realtors for many years. She was a long-time member of Davis Memorial Christian Church, and a current member of Rochester Christian Church. 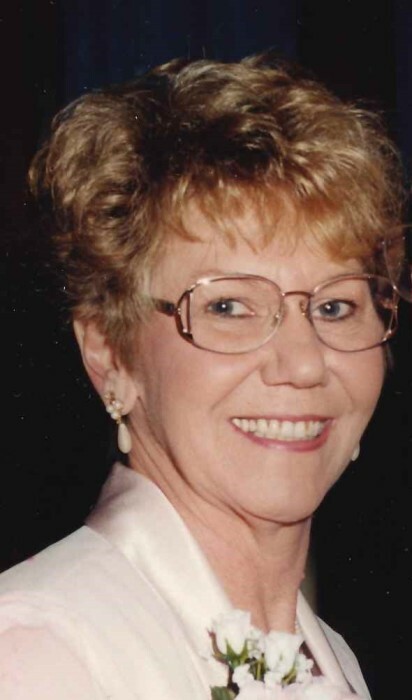 In her younger years, JoAnn was an avid golfer, and she always enjoyed her trips to Las Vegas, but her greatest enjoyment came from spending time with her family. She was preceded in death by her parents, and daughter-in-law, Korby Herzog. JoAnn is survived by her husband, John H. Parker of Chatham, IL; children, James Bradley Herzog of Pawnee, IL, Brett Allen (wife, Darci) Herzog of Morris, IL, and Bridgett Elise (husband, Aaron) Wake of Springfield, IL; grandchildren, Brittney (husband, Rick) Keafer of Kincaid, IL, Kira (fiancé, Derek Samson) Herzog of Edinburg, IL, Karlee (fiancé, Joshua McCollum) Herzog of Paris, IL, Hunter Herzog of Pawnee, IL, Zachary Bonnell of North Aurora, IL, and Lauren and Brianna Wake of Springfield, IL; 8 great grandchildren; siblings, Sandy (husband, Paul) Miles of Springfield, IL, Karen (husband, Joe) Spurgeon of Morrisonville, IL, and Billy (wife, Linda) Mayberry of Decatur, IL; and several nieces, nephews, and cousins.  Visitation & Funeral Ceremony: The family will receive guests from 10:00 a.m. until the time of ceremony at 1:00 p.m. on Monday, January 21, 2019 at Shafer-Perfetti & Assalley Funeral Home, 202 W. Franklin St., Taylorville, IL 62568, with Pastor Brad Ferris officiating. Memorial Contributions may be made to: Gift of Hope, 425 Spring Lake Dr., Itasca, IL 60143, or Susan G. Komen for the Cure, 5005 LBJ Freeway Suite 526, Dallas, TX 75244.